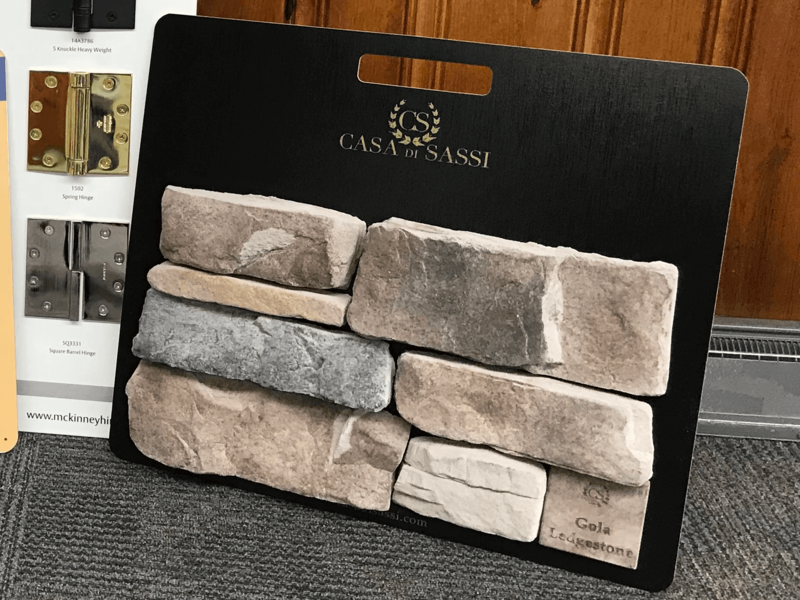 Sample mounted boards go beyond looking at a product on a piece of paper. 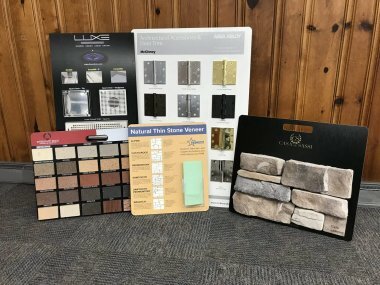 At Danroc, we will custom mount your products to our sample display boards, giving you the perfect tool for a customer presentation. 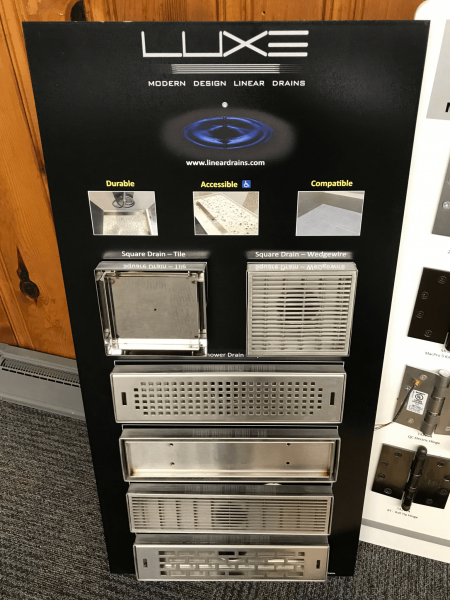 Sample mounted display boards fit the needs of the tile, carpet, hardware, industries, and more by eliminating the need for multiple single samples. We design them to meet your personal specifications, conveying information quickly and effectively to anyone looking at it, while allowing customers to get a more personal interaction with your product.